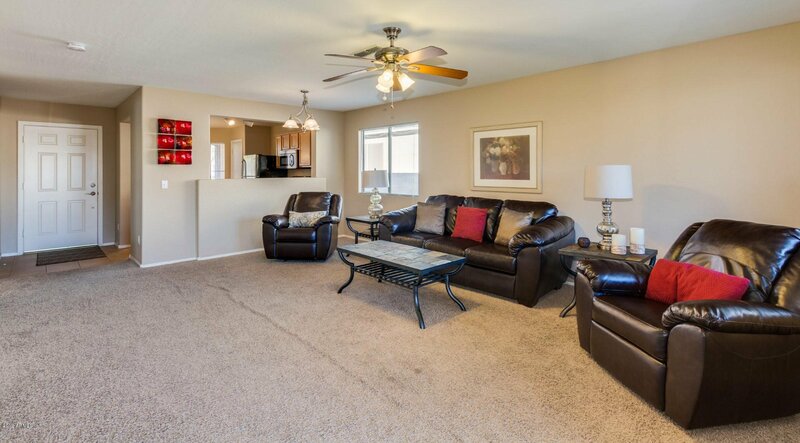 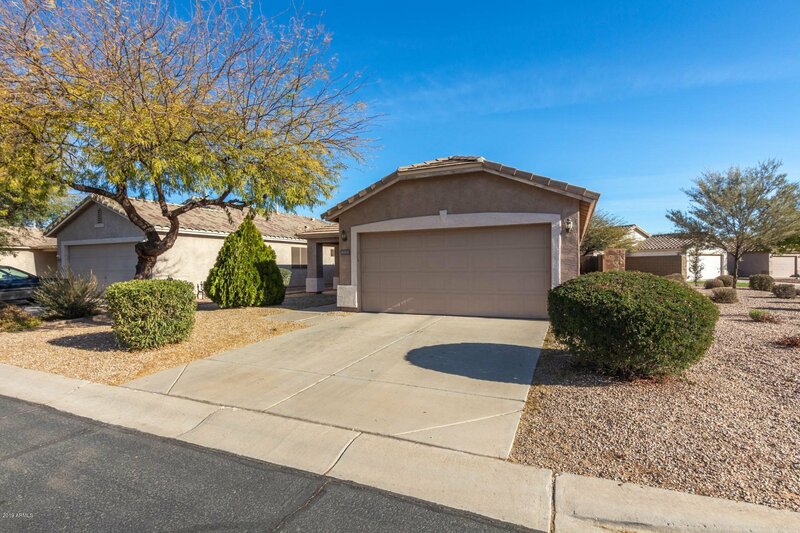 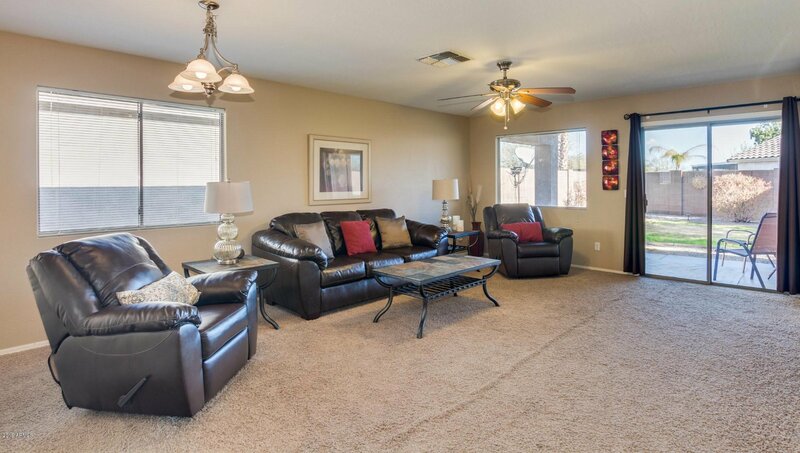 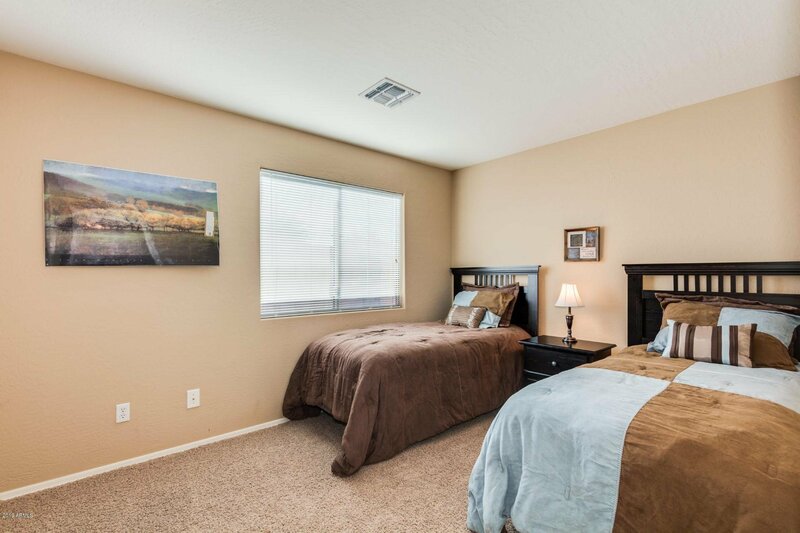 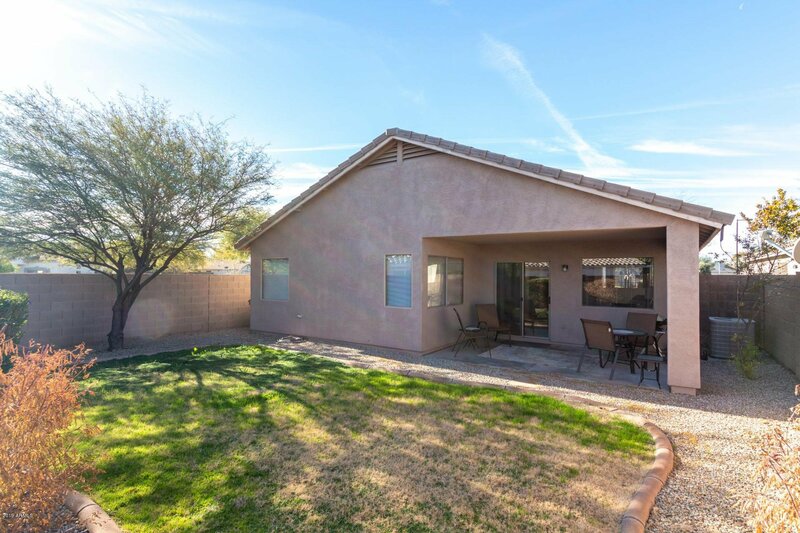 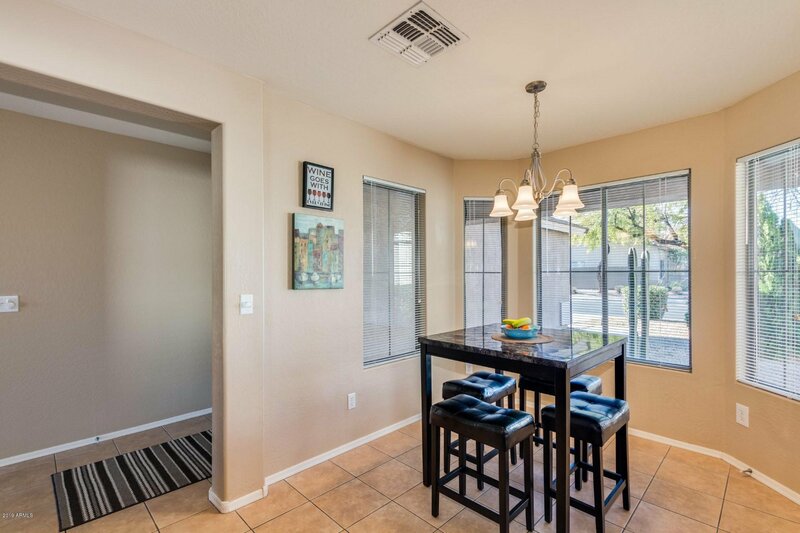 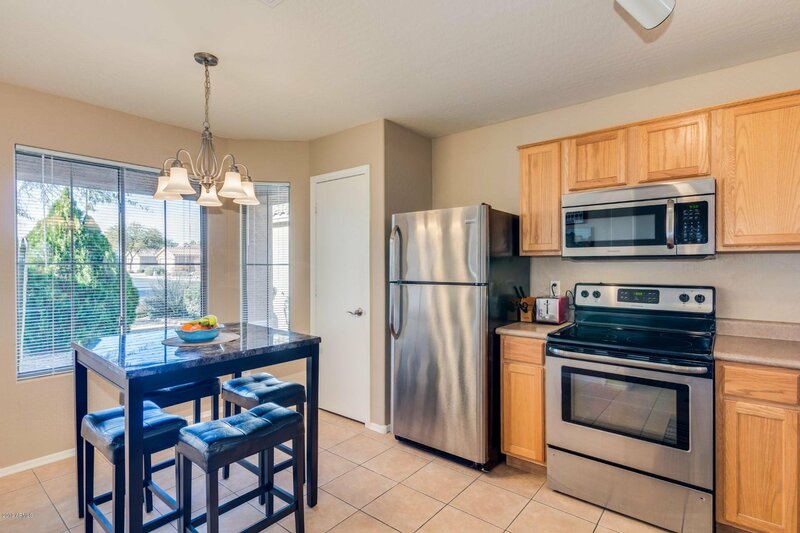 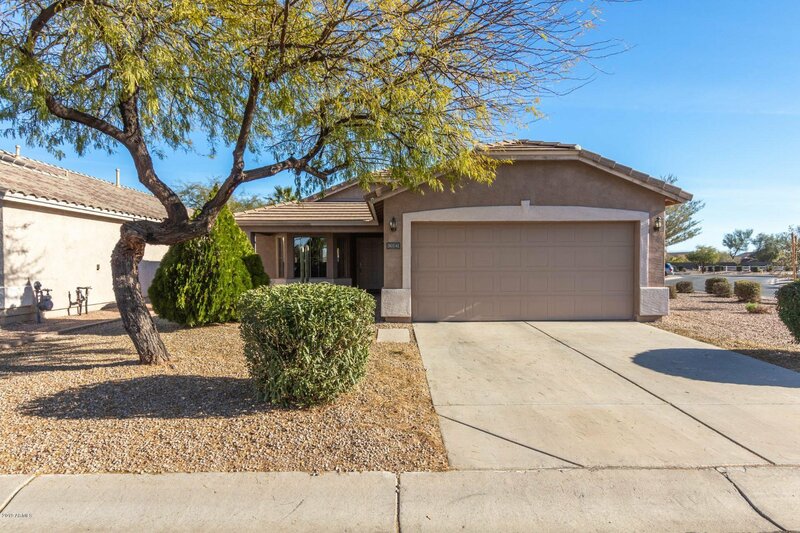 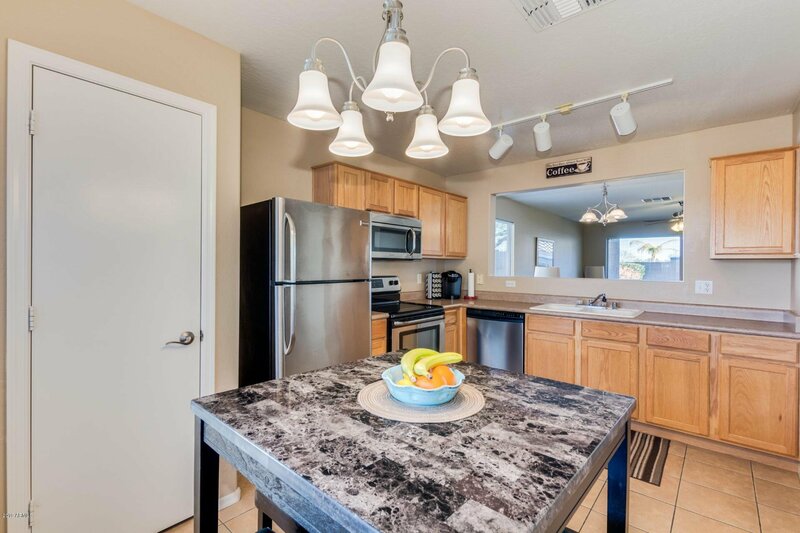 Great opportunity to buy affordably in desirable gated community in Johnson Ranch! 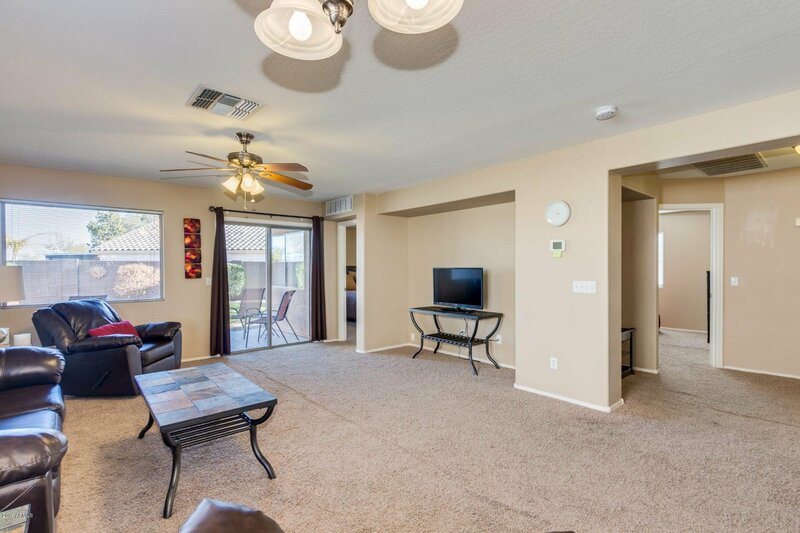 Open floor plan shows light and bright with spacious Great Room that opens to kitchen with stainless appliances, eat-in area and pantry. 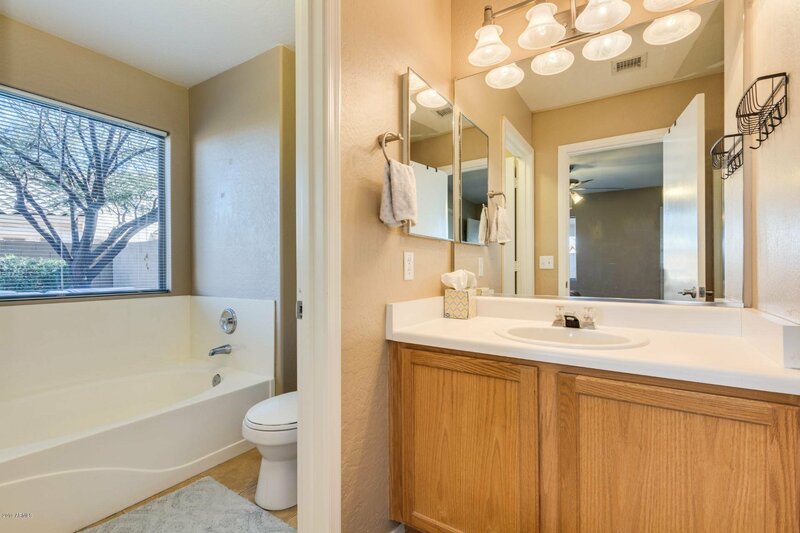 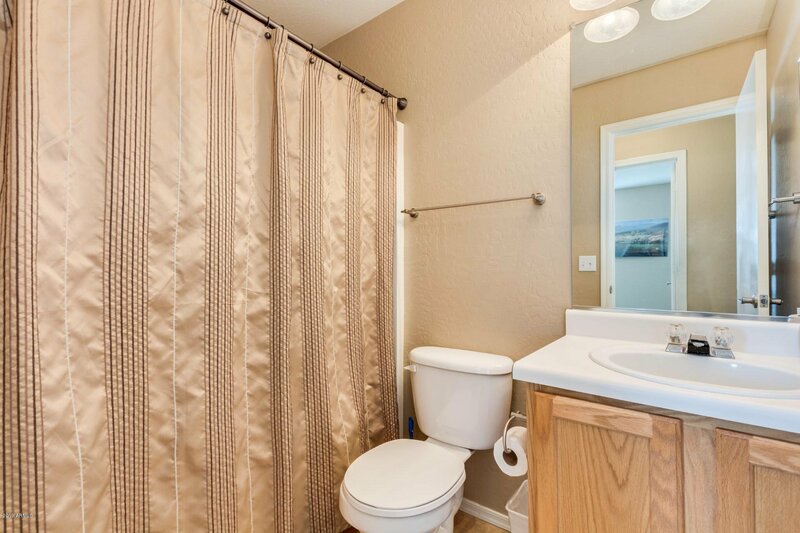 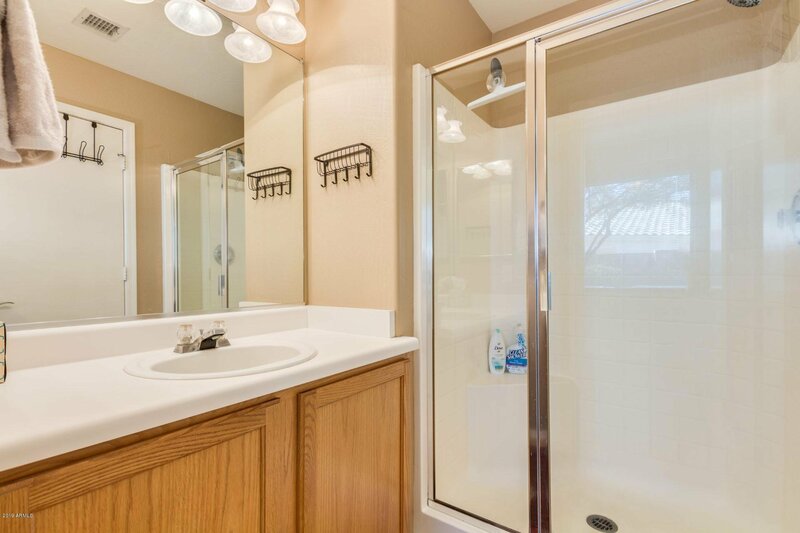 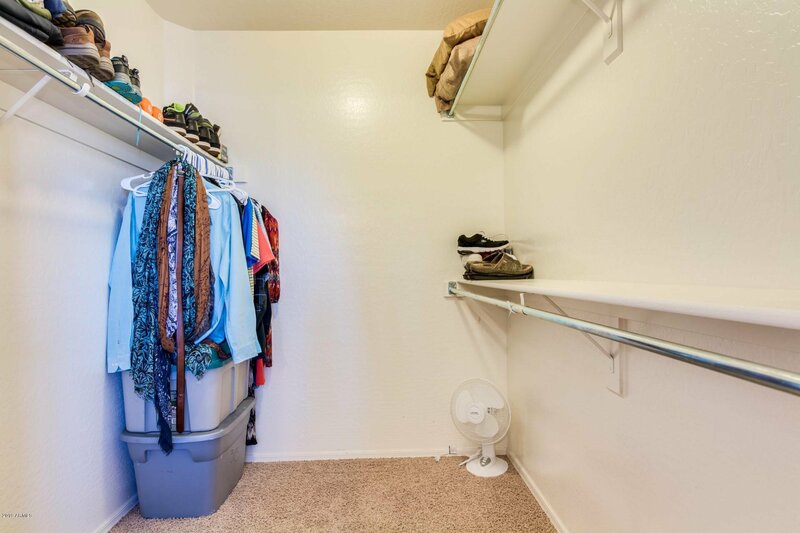 Private split Master has separate tub and shower and good size walk-in closet. 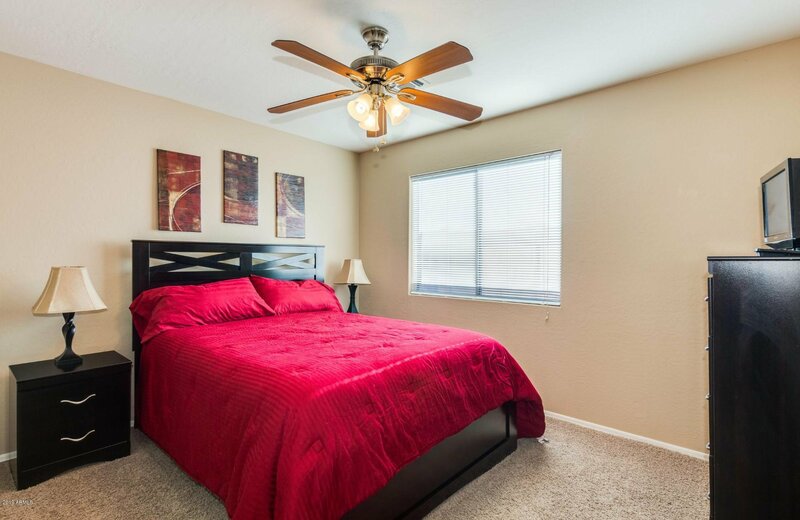 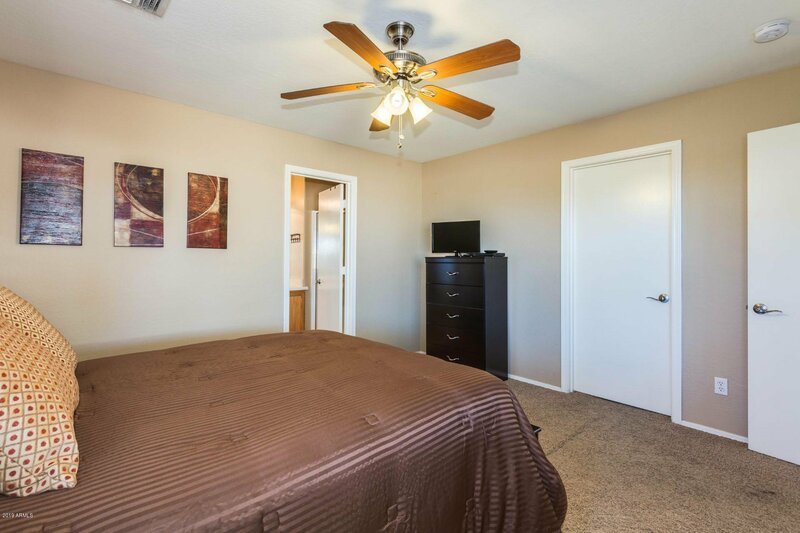 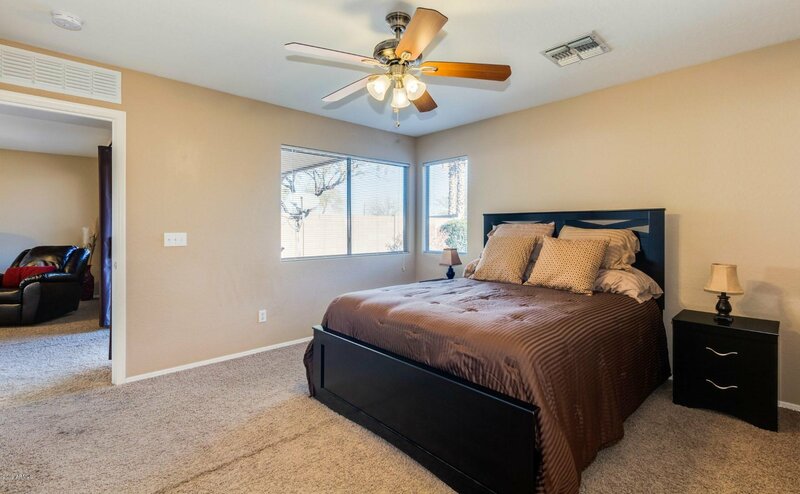 Two secondary bedrooms and bath also with fans throughout. 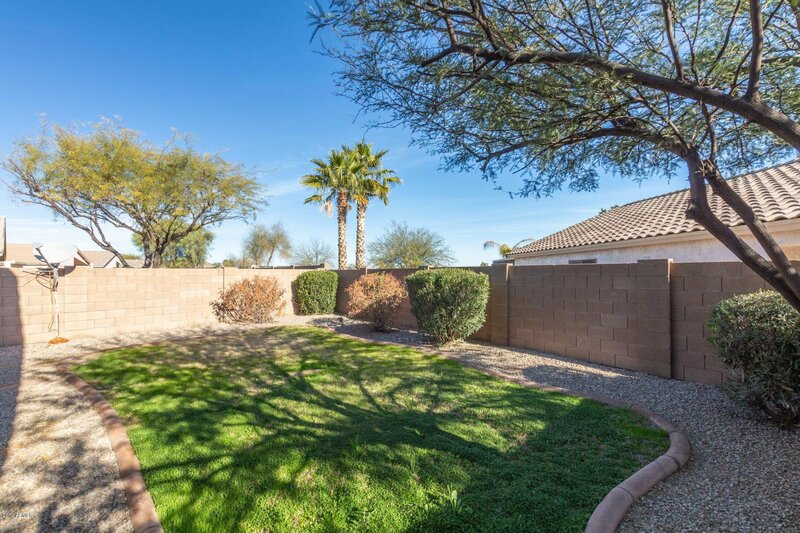 Low maintenance landscape and covered patio, corner lot too! 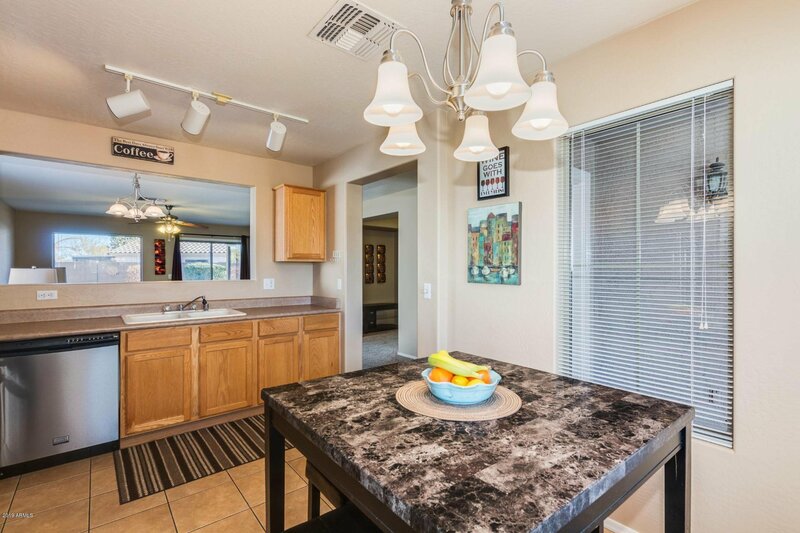 All this in a gated community with heated pools, tennis, golf/restaurant and shopping close by. 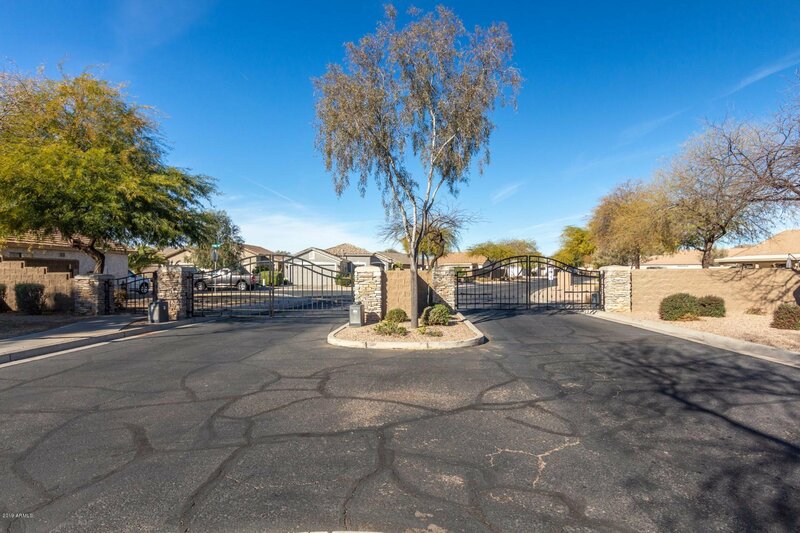 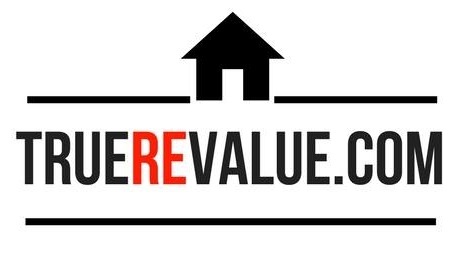 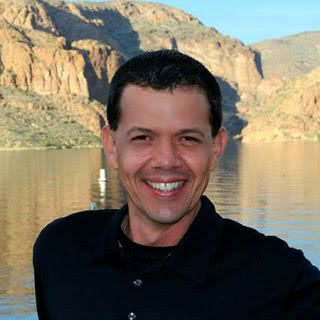 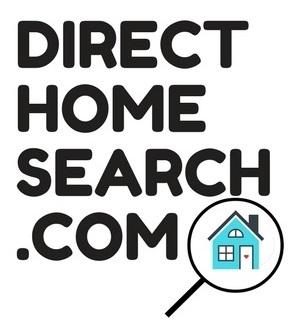 Hard to find lock and leave property - great seasonal or year round!